A restaurant’s success isn’t just about having a great menu – or even great service. Research is starting to show that the atmosphere of your storefront has a big impact on sales, and on overall customer satisfaction. Guests have so many options for what to eat, that they often let the choice come down to which restaurants are more comfortable, memorable, and Instagrammable. 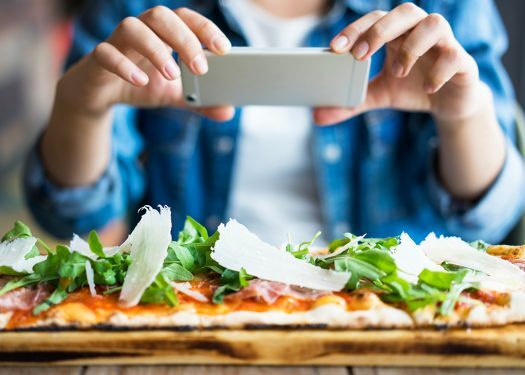 Here are 3 quick and easy ways you can set the scene in your restaurant, and encourage guests to order more food more often. “Brand fit music” is music that strongly matches a restaurant’s concept and personality. One study found that just by playing brand fit music in-store, restaurants can increase sales by 9.1%. This simple change has the biggest impact on the sale of desserts (which rose by 15.6%), shakes and smoothies (which went up 15%), and side dishes (which grew 11%). Choose the right music for your restaurant by reviewing data about your guests. Are you mostly serving businessmen looking for the very best bottle of wine? Or 22-year-olds who need a snack in the middle of their bar crawl? Whether your guests would enjoy classical music, hip-hop, or the tunes of a local singer-songwriter, giving them what they want will make them feel more comfortable in your space. Invite them to sit down, stay awhile, and order another side dish to keep them company. If your restaurant is successful, your guests are probably taking at least some of your food to go. Whether you offer takeout, delivery, pre-packaged meals they can take home and heat up later, or just plain old doggie bags for unfinished meals, your guests likely have some occasion to wrap up your menu offerings. Does your packaging meet their expectations? Over half of consumers say packaging quality is “very important” in their decision to buy prepared food from a retail store. Make sure your takeout containers are sturdy enough to survive the trip – whether it’s in the delivery driver’s car, or in your customer’s tote bag. 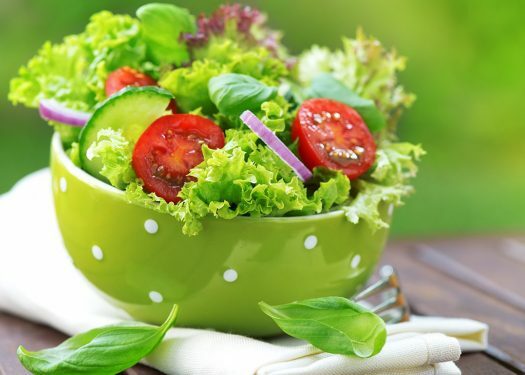 Busy, on-the-go diners are especially concerned about food items leaking, so find a sturdy option that they can use again and again – thinking fondly of your restaurant every time they do! Your guests are even hungrier for new tech than they are for delicious food. At Vino Levantino, a New York wine bar, customers use VR technology to view desserts in 3D before they order. This innovation has the potential to increase sales by about 22%. 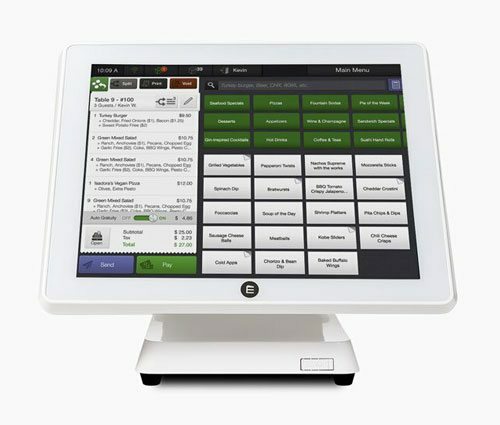 Not every restaurant has the need or the budget for this cutting-edge technology – yet. But your guests certainly expect your Point of Sale system to streamline their experience, and your Guest Manager to keep them informed about the wait for a table. 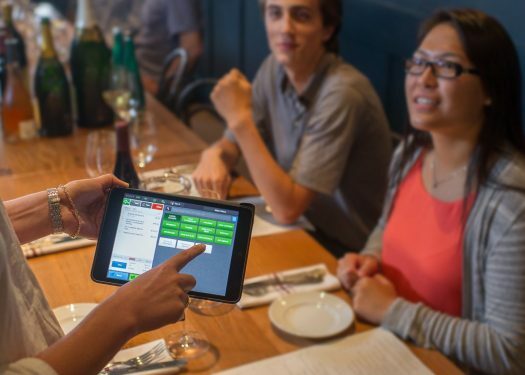 As restaurant tech continues to develop at a breakneck speed, it’s important that you stay up-to-date on which options are available, and which ones will make the greatest impact on your bottom line.